Rub generously all over pork loins. Smoke at 225°F for 2.5 hours or until internal temp reaches 155°F in your SmokinTex smoker. We used 2 ounces of apple wood chips but use what you like. Let rest while internal temp rises. 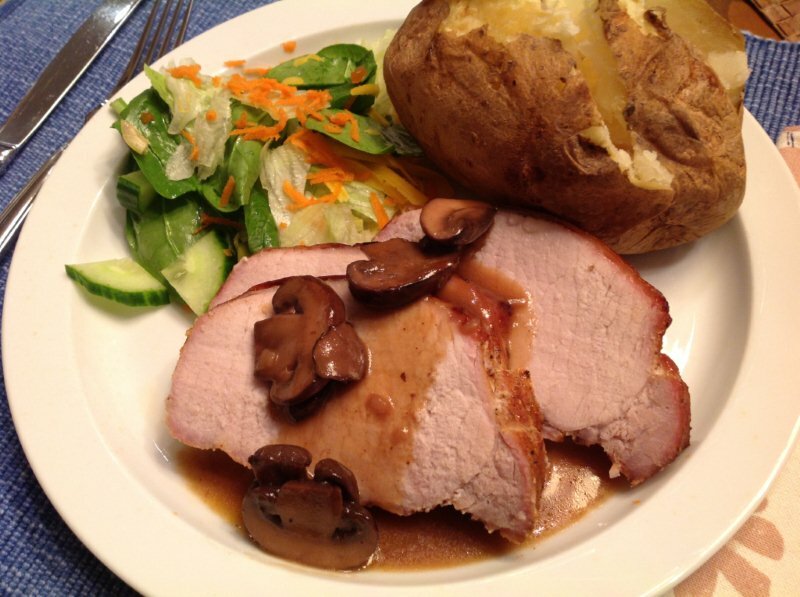 Also see Chef Sandy's Smoked Pork Loin Video!